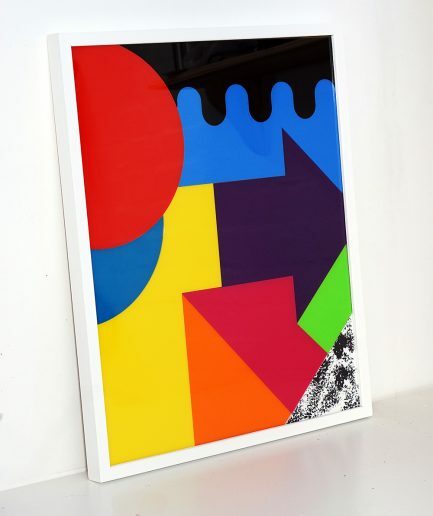 Two colour screenprint on Heritage White 300gsm acid free paper. 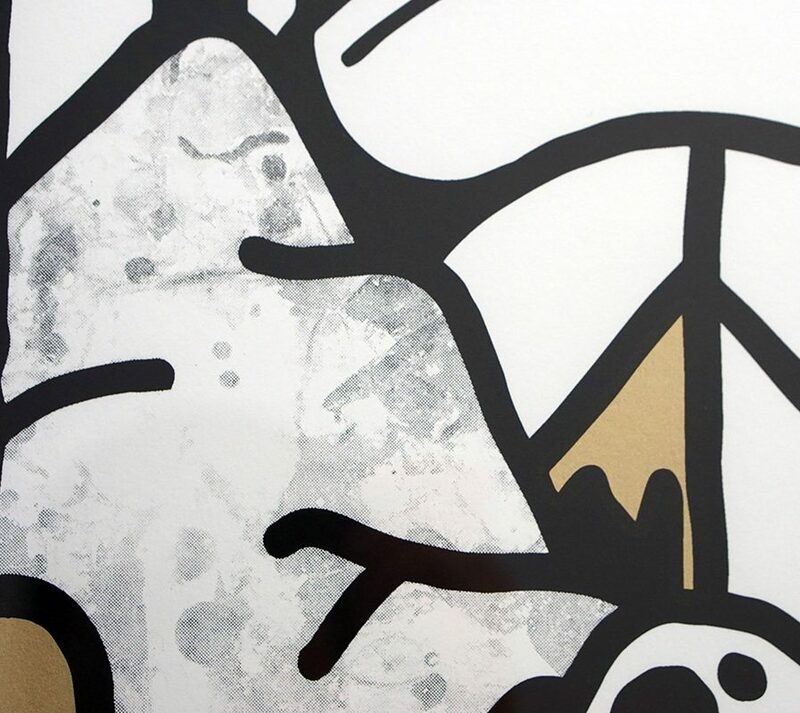 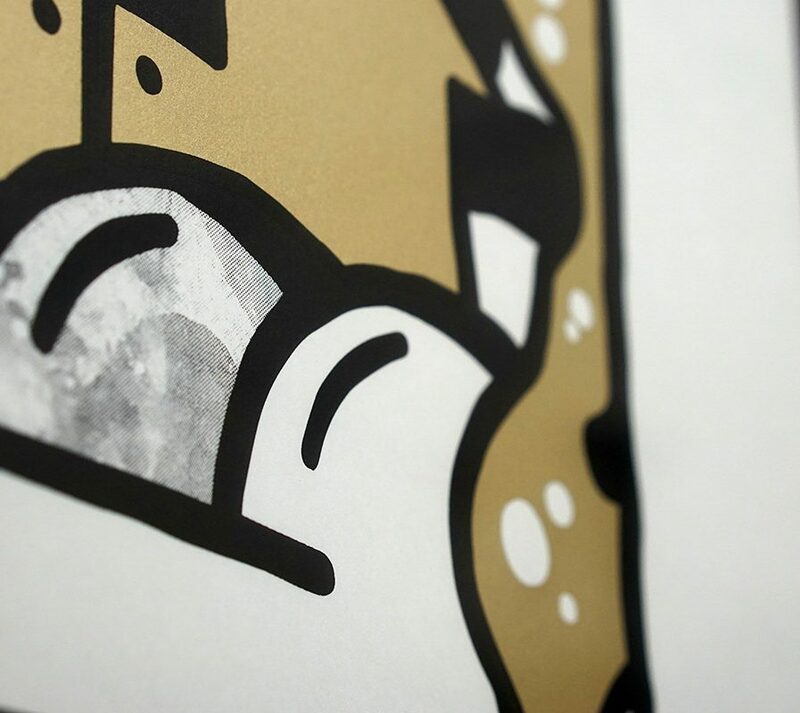 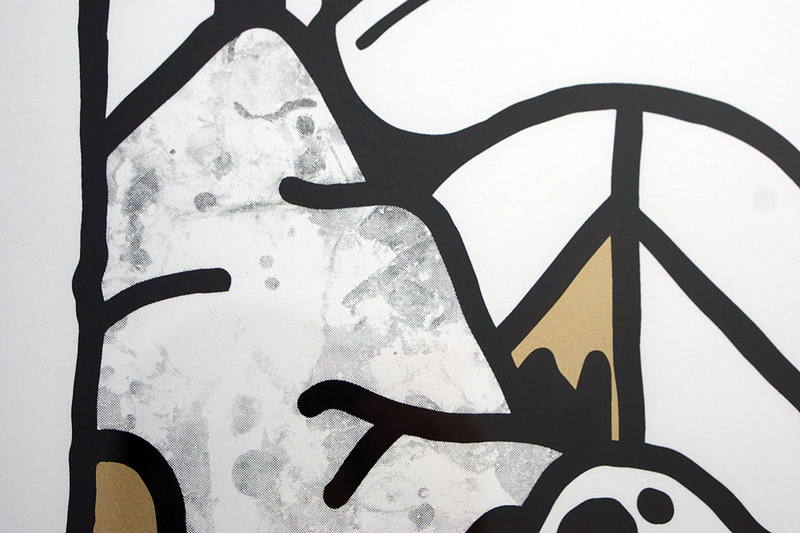 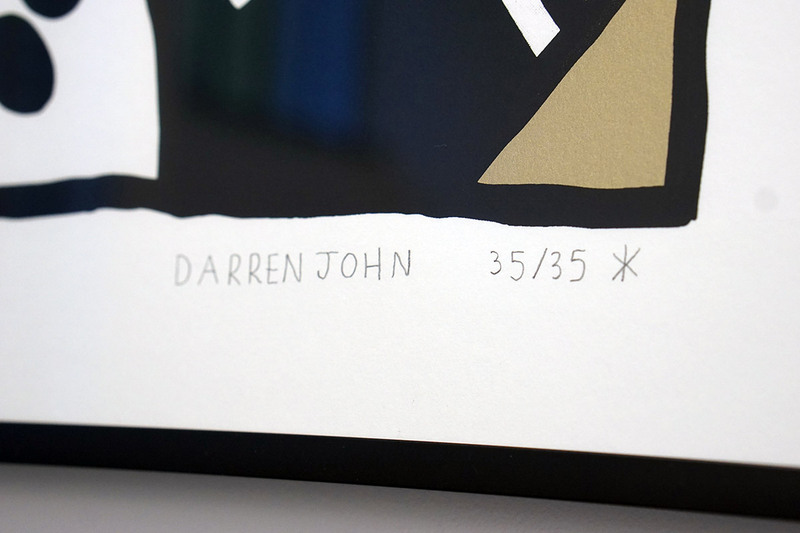 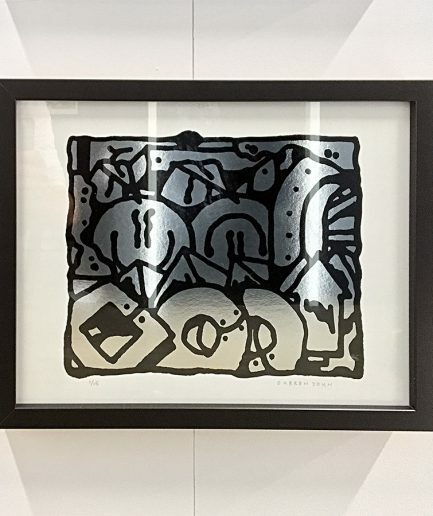 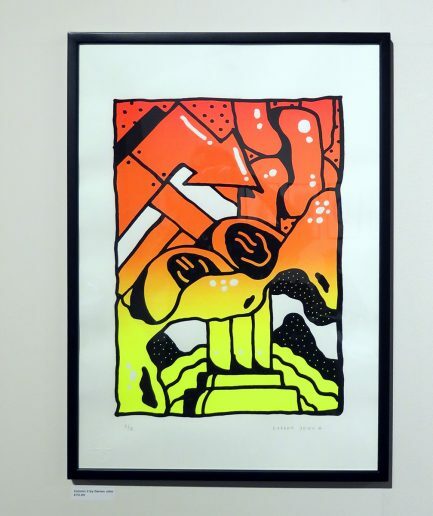 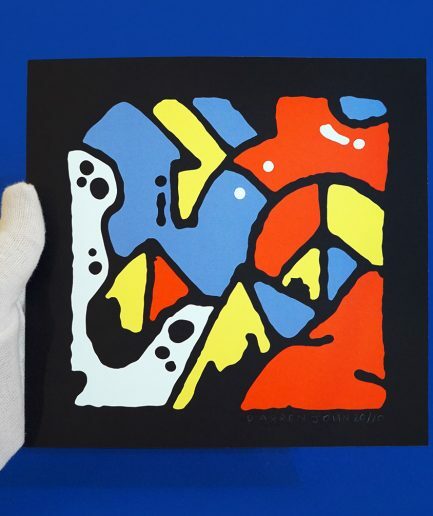 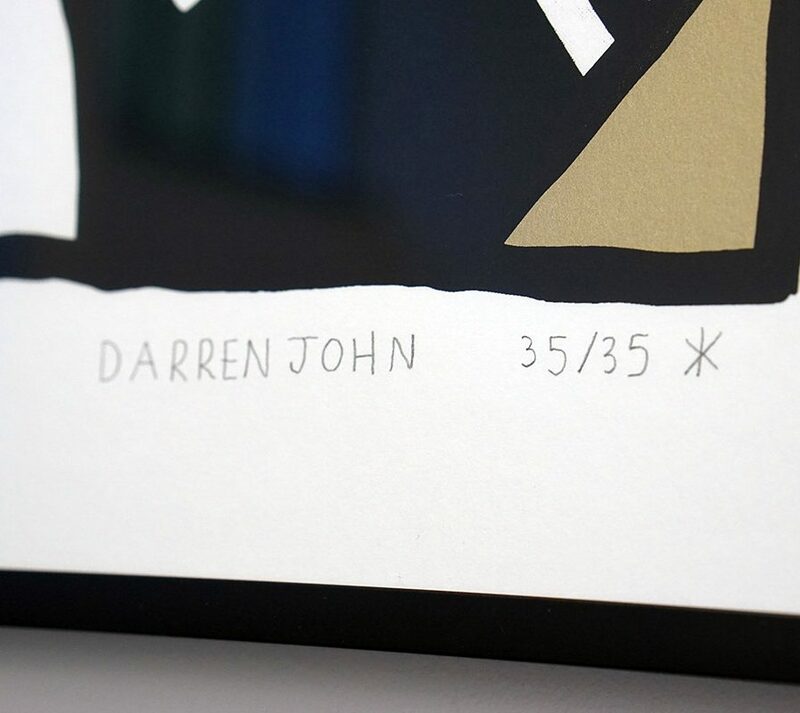 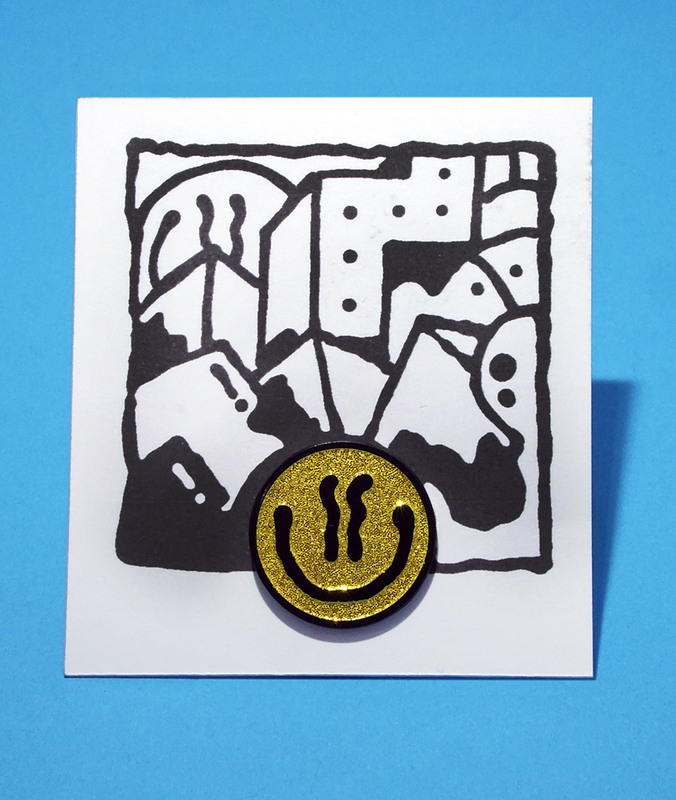 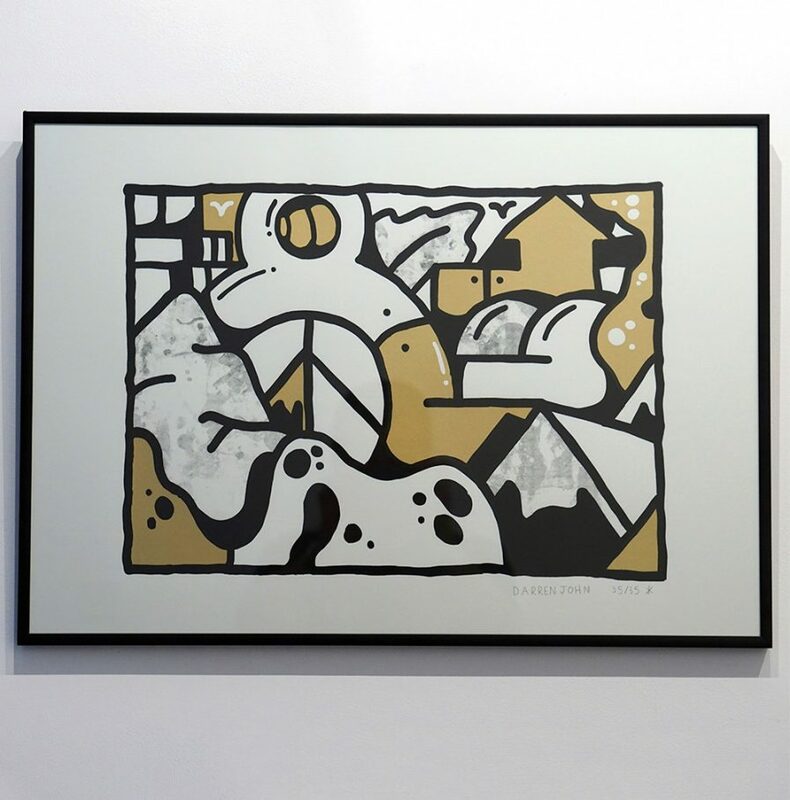 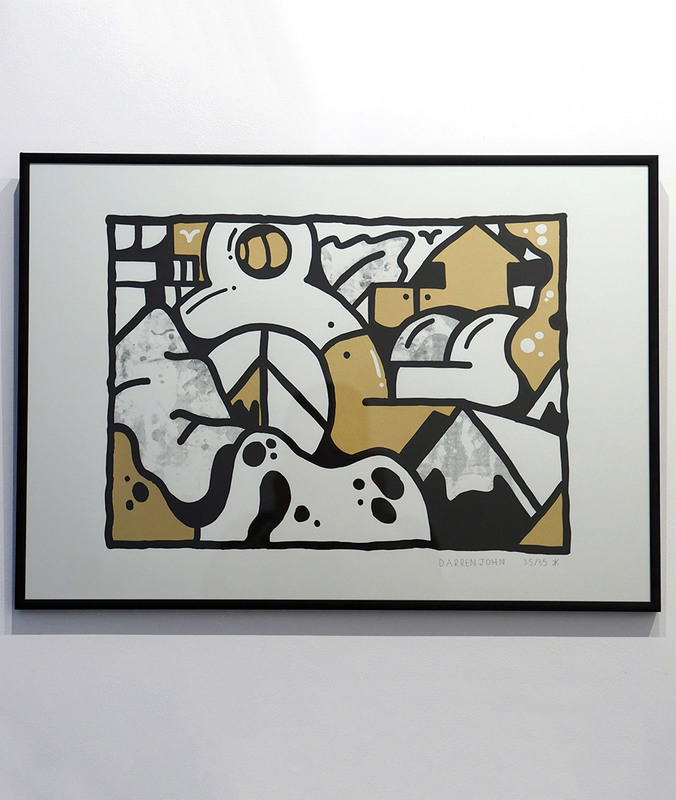 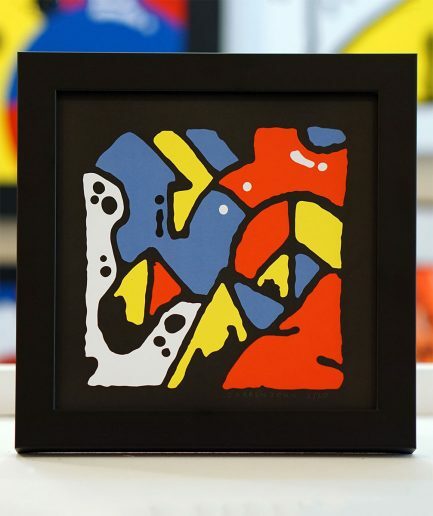 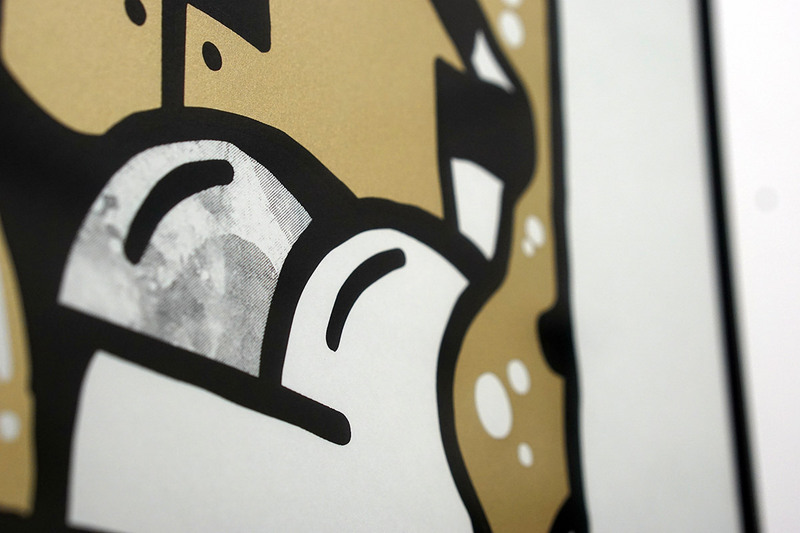 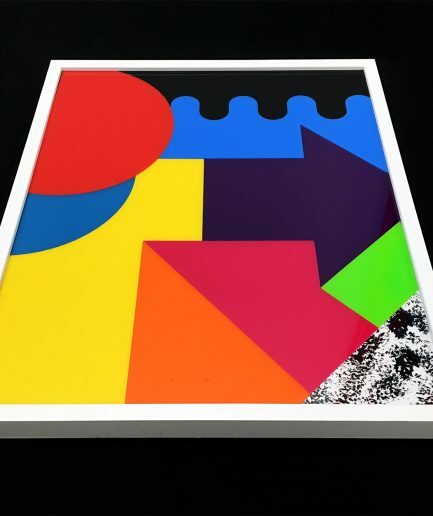 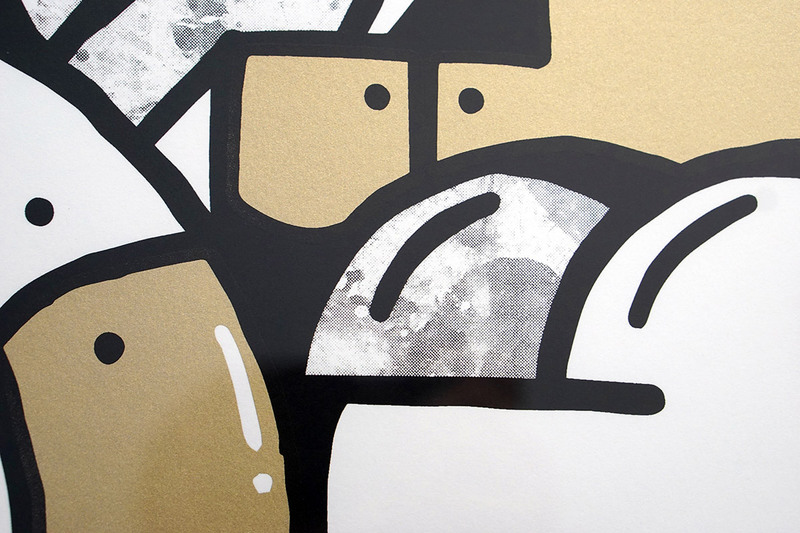 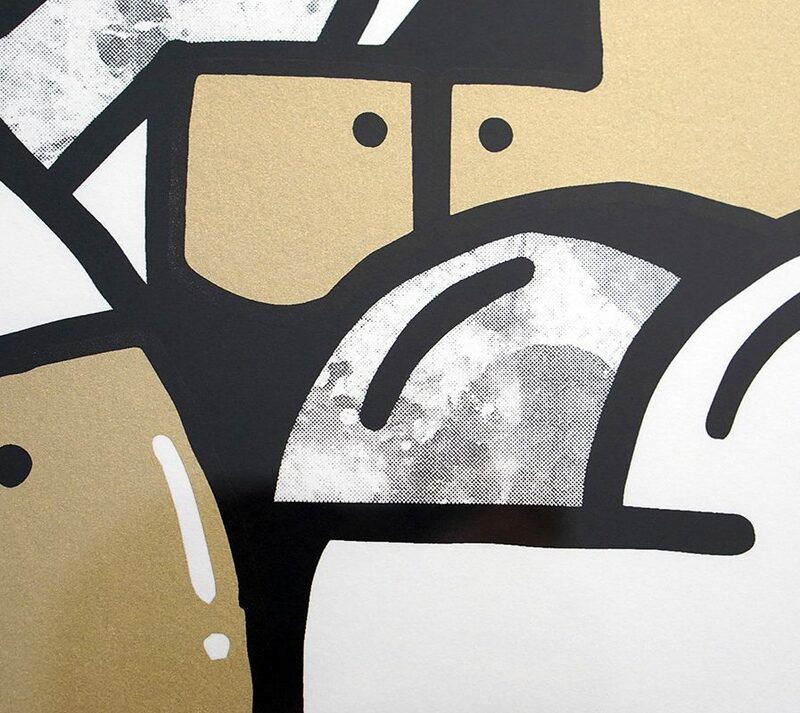 Edition of 35 – signed and numbered. 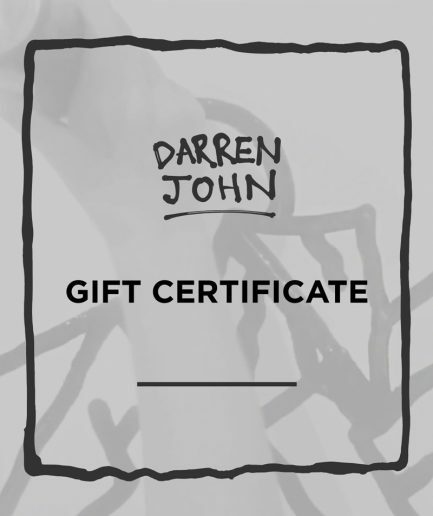 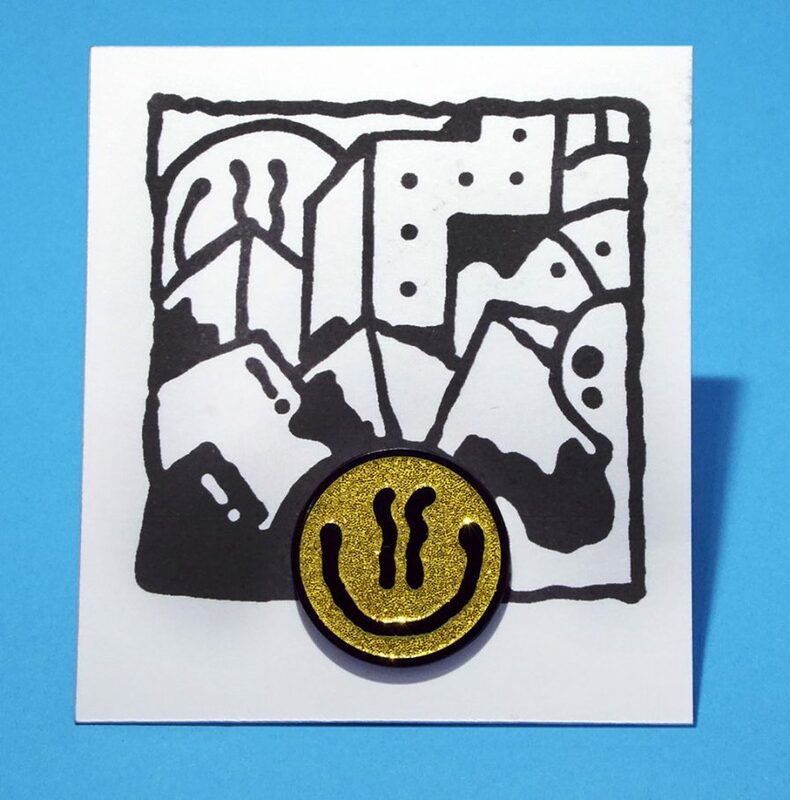 Supplied with signed certificate of authenticity and 25mm Gold Enamel Pin Badge.